Hey there future brides! 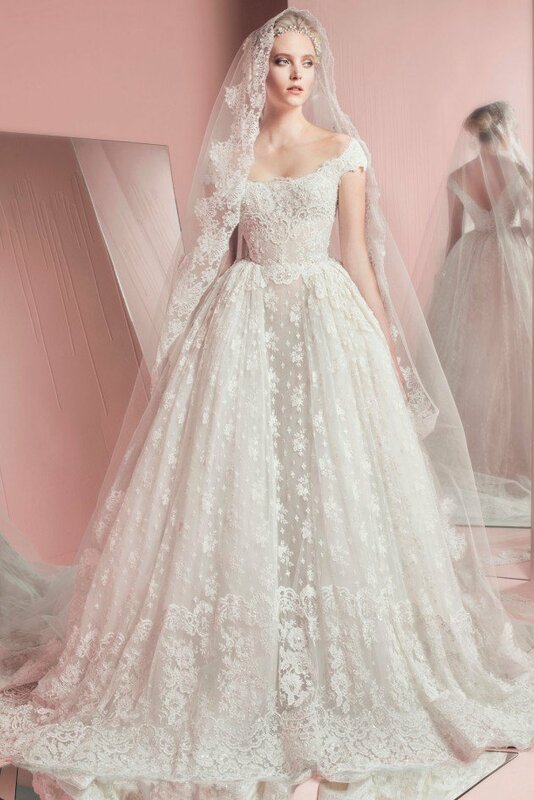 I heard that you are getting married soon, so I thought that it would be nice to lend you a hand and help you with the most important thing for your wedding day, and that is the wedding dress. 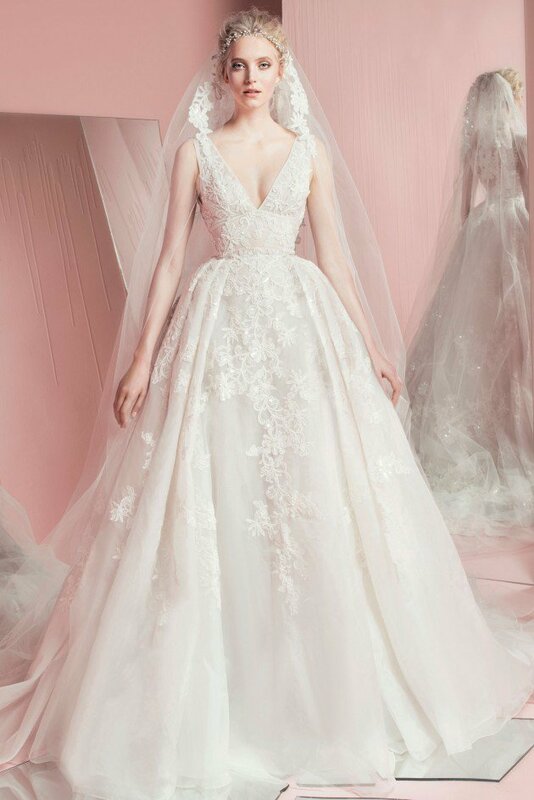 All of the brides spend the most of their time and energy on finding the perfect dress, the dress that they have been dreaming of since they were little girls. 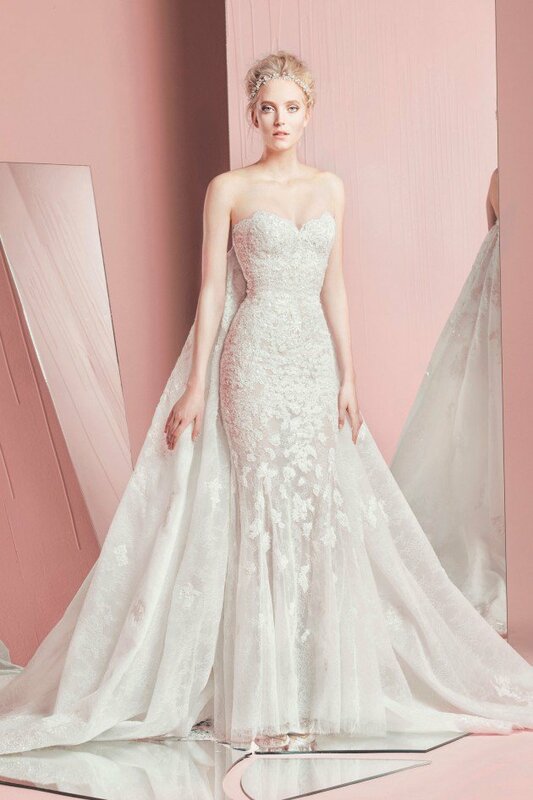 The world-famous designers help their dreams come true, and create outstanding dresses that are irresistible and will catch everyone’s attention. 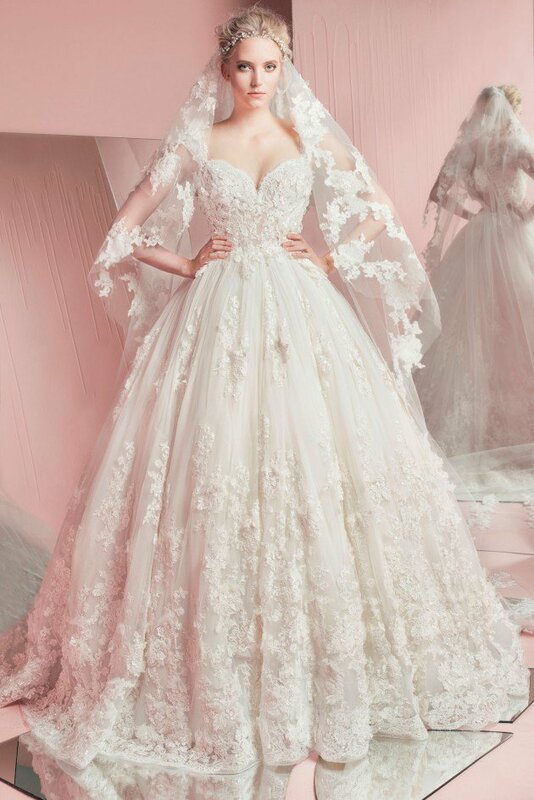 One of those designers is Zuhair Murad. 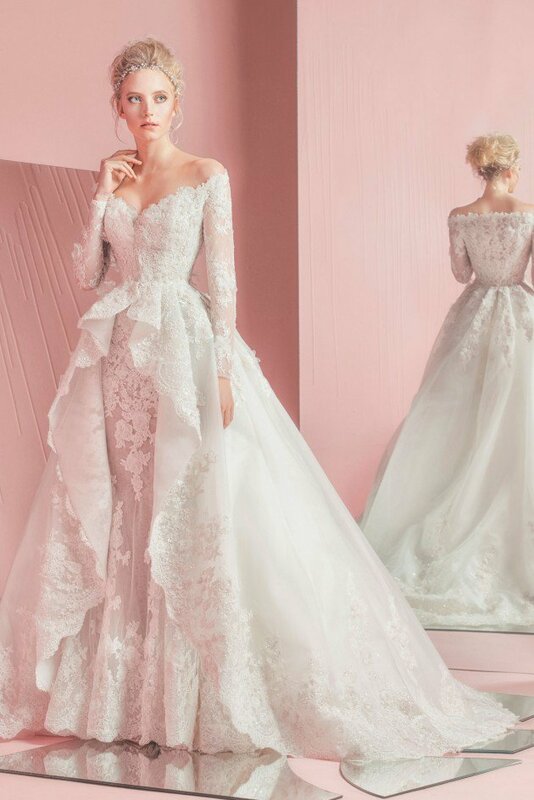 He works very hard, and all of his collection are huge successes and many brides from all around the world choose to walk down the aisle in one of his amazing bridal gowns. 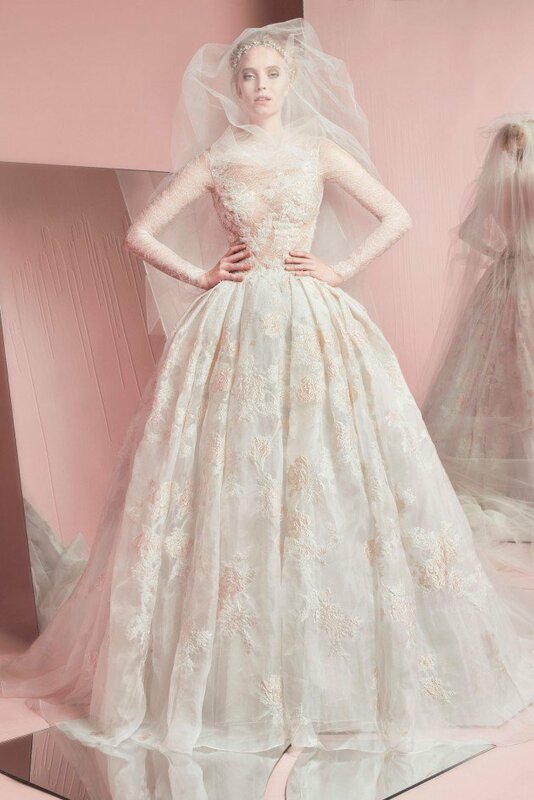 In this post you are going to have the chance to take a look at his latest bridal collection. 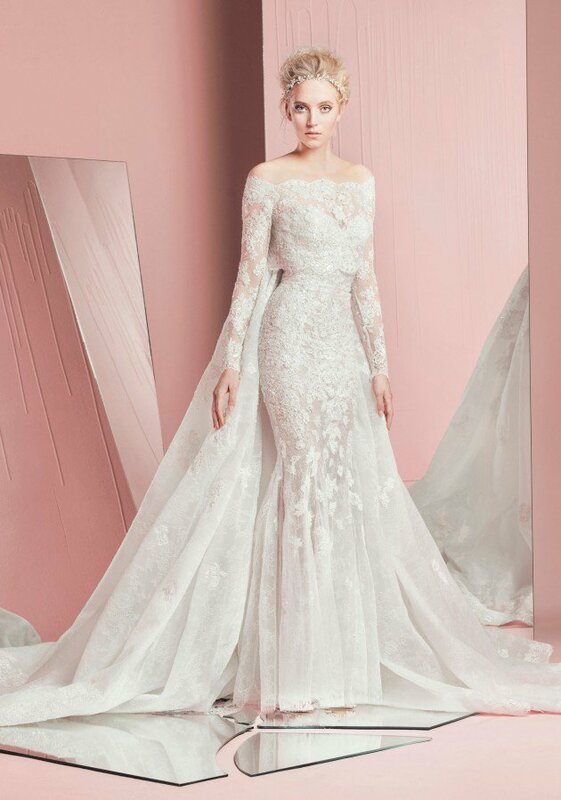 Scroll down and check out the Gorgeous Spring Wedding Collection By Zuhair Murad For 2016. You have been probably impatiently waiting for these dresses, cause there is no chance that they are not good. 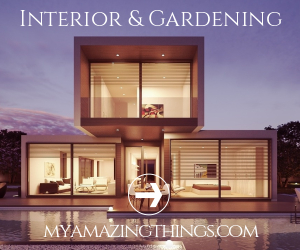 He is the favorite designer of many celebrities and we can spot his creations on the red carpets all around the world. His talent constantly charms us, and as soon as you see his dresses you will want to wear them and have them in your wardrobe. This is his latest collection and it’s a very romantic one. 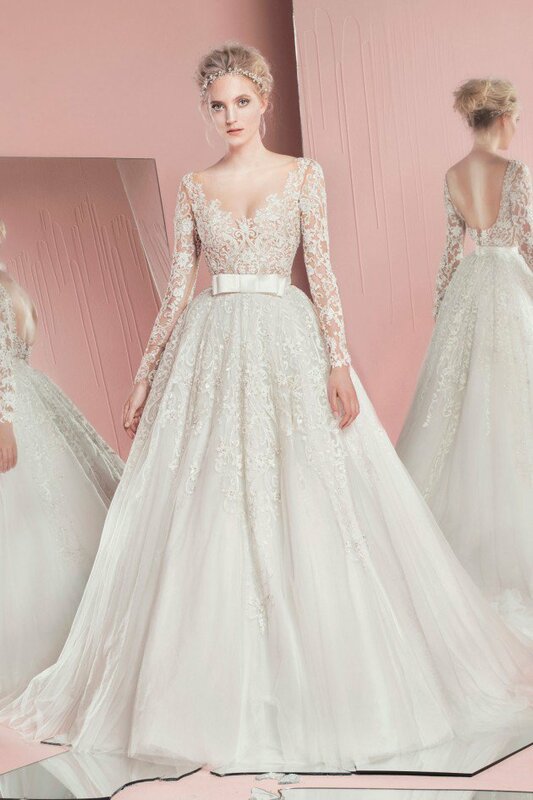 You can spot lace on all of the dresses, and sheer fabrics. They have become the trade mark of Murad. 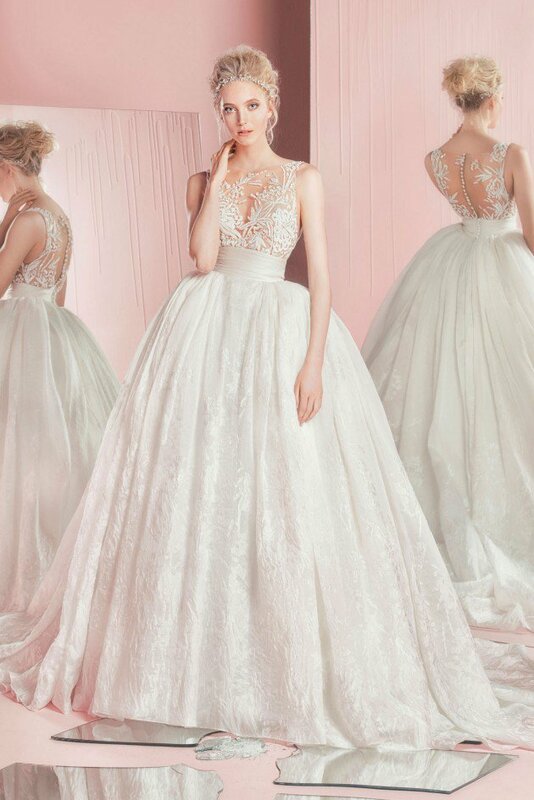 These gowns are perfect for the bride who wants a refined, dramatic look with a definite WOW factor. 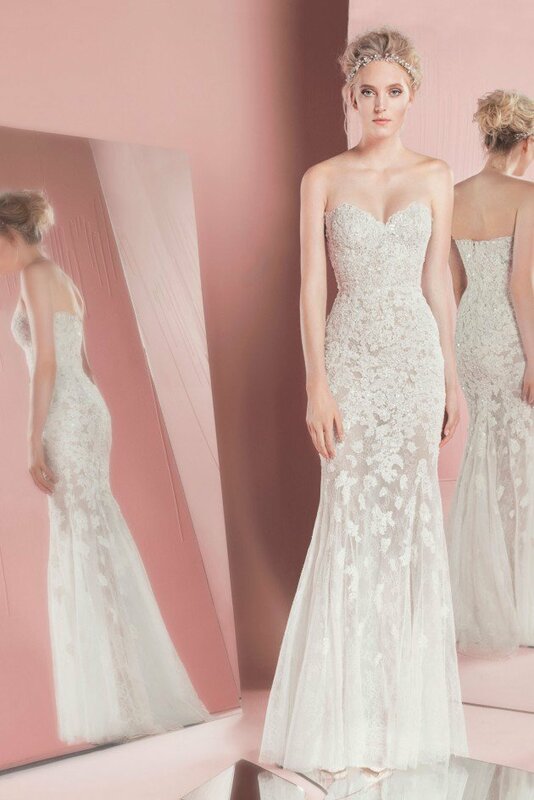 Your significant other is going to fall in love with you once again as soon as he spots you in one of the lovely dresses below! Let the photos do the talking! The photos were taken by Rabee Younes, and the model’s name is Frederika @ Viva Models. The makeup was done by Ivanna Bou Salameh, and the hair was done by Kuz Ivan. Have you already picked a favorite? Let us know in a comment! I hope your wedding day be the best day in your life!